Is this camp a good fit for my child? 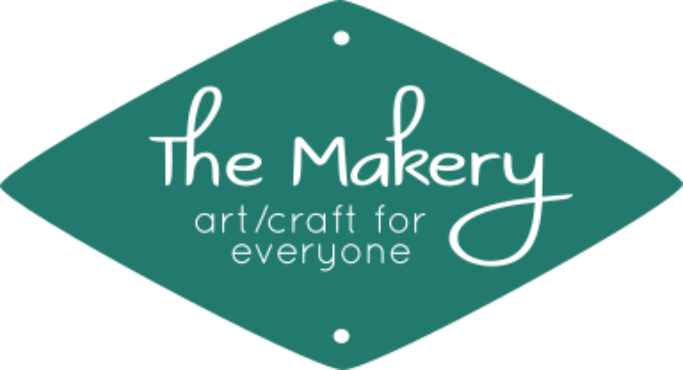 ​Besides the age requirements, there are some other things you should consider before enrolling your child in The Makery Creative Camps. With our small camp size, we will be able to go around and help each individual camper, but it will be best if your child is able and motivated to work on things alone and in a small group of their peers, as well. If your child has a creative and curious mind, this is a wonderful thing! If they have ever expressed an interest in fiber or book arts, even better (but not required)! Please do not let gender be a determining factor in your decision. Art/craft is gender-neutral, and we have aimed to keep our projects gender-neutral, as well. In addition, we will do our best to work within the preferences of each individual camper. If you have any remaining questions, please do not hesitate to contact us, using any of the methods listed at the bottom of the page or on our Contact page. Thank you!